We publish all open positions on our workable profile. Feel free to check it out and apply directly through the form for each position you are interested in! If there are currently no positions advertised on workable, we aren't looking for additional team members. 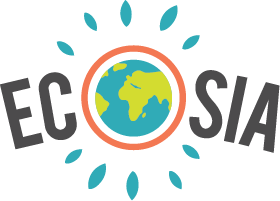 We don't generally offer internships or student exchange programs at Ecosia. We want to give employees a longterm perspective of working with us and only fill vacancies if there is a chance they would turn into permanent positions. If you are looking for other ways to support us, feel free to check out this article for ideas! If you wanted to see if we accept volunteers for our tree-planting programs, we are extremely grateful for your support, but we currently don't offer volunteer placements.